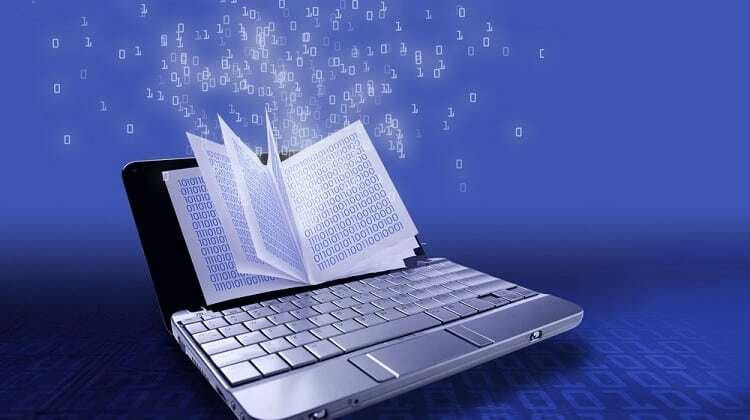 The All India Council for Technical Education (AICTE) yesterday announced the release of a research policy framework document developed in partnership with Clarivate Analytics, the company behind Web of Science, the world’s most trusted citation index. Web of Science is a publisher-independent platform which provides unrivaled coverage of papers, books, conference proceedings, datasets and patents to researchers in more than 100 countries and 7,000 academic institutions around the world. Through this collaboration, AICTE and Clarivate have also successfully conducted four regional workshops to present the framework to AICTE-approved academic institutions. The workshops covered key considerations for developing and executing a robust research program and best practices to incorporate research into undergraduate teaching curriculum. AICTE and Clarivate Analytics Release Policy Framework to Support Research Excellence in Academic Institutions across India 0 out of 5 based on 0 ratings. 0 user reviews.